Complex Says: Clearly, the Swedes know how to build a decent car. (And we're not talking about Volvos.) 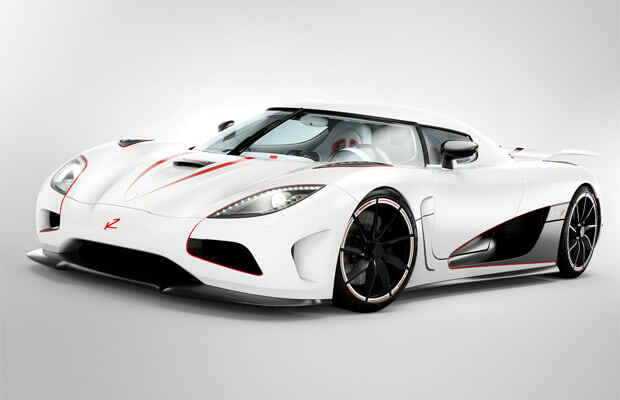 Thanks to an updated version of the Agera 5-liter V8, the new Agera R roars to life with 1,115 horsepower. It can even run on biofuel.